We’ve all played that game before, what would you take with you if you were stranded on a desert island? And most people have fairly different answers, but there are also some things you would all most likely think about taking with you. Think food and drink, etc., but there are also more unusual answers too. The fact of the matter is that there are things that you’ve never even considered that are going to be hugely useful. Of course, when we talk about what we would take with us on a desert island, most of us consider things as a hypothetical – so we talk about things we would love to have in an ideal scenario. But, the problem is those things might not be practical, or realistic if we were actually stranded like this. Well, here are 5 surprising items that would actually really help you survive on a desert island. This is actually pretty obvious because a machete is multi-faceted when you’re on a desert island. You can use it as a tool to cut through the undergrowth and even help with felling trees as well. 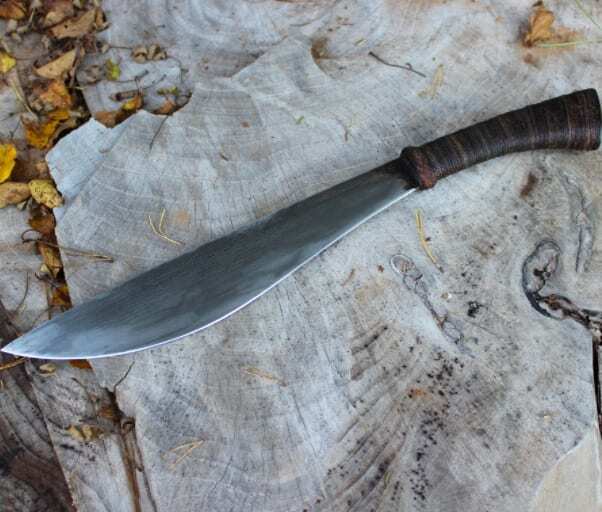 But, you can also use a machete to hunt for food, as well as to protect yourself, so it has a lot of uses. Something this versatile is hugely important when you find yourself on a desert island – it’s also cheap and readily available too! Building a bed might not be the easiest thing in the world, and sleeping on the ground will expose you to all manner of creepy crawlies. So, in this respect, a hammock is one of the most important things you can bring with you. It will provide you with somewhere to sleep, and it’s somewhere suspended in the air, where you don’t have to worry about problems like flooding. It can also double up as a thick sheet when needed. 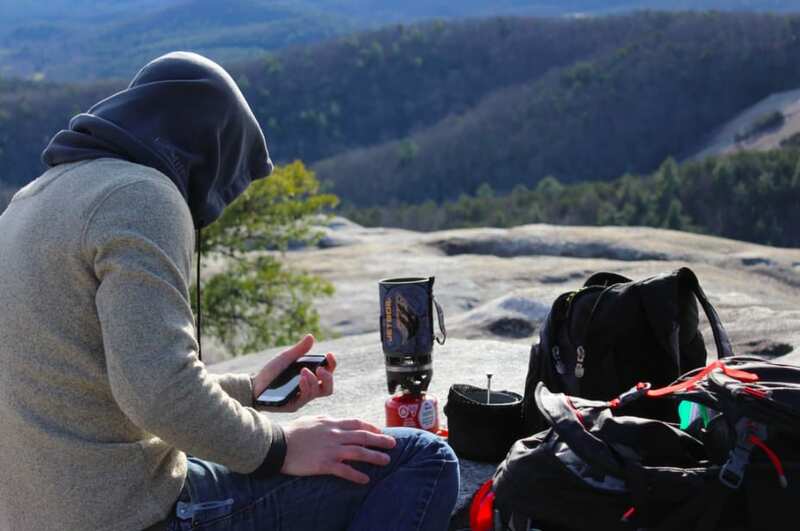 Even if you have no reception, a cell phone is still a hugely important item to take with you. Having it is more useful than not having it – you can send out an SOS message, and having it on for a couple of hours a day might result in the phone picking up some reception eventually. Even if it will eventually run out of battery, the time you have it could prove crucial and might help to alert someone to your presence. A signal mirror can be ordered online and is an absolutely crucial piece of kit for anyone looking for the ultimate survival kit. This is used to alert and catch the attention of planes and passing ships, and to alert people to your presence. Flashes can be seen up to 25 miles away, so this is an absolutely essential piece of equipment! When you’re stranded in the wilderness, the best way to make it back and to survive is motivation. And there isn’t much better in the way of motivation than having a family photo to look at every day. A picture like this is the one thing that might just keep you sane, and that is one of the most important things when you’re stranded on a desert island. These are some of the most important items you should make sure you have with you when stuck on a desert island. There are so many advantages to having these bits of kit, and they will certainly make your time on the desert island more tolerable.